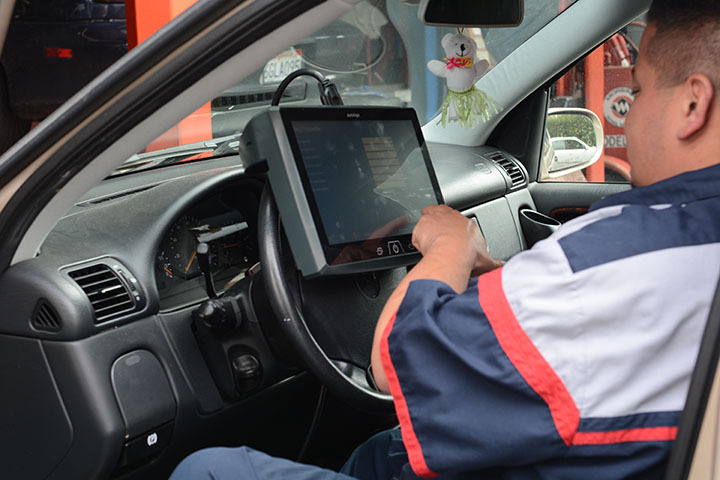 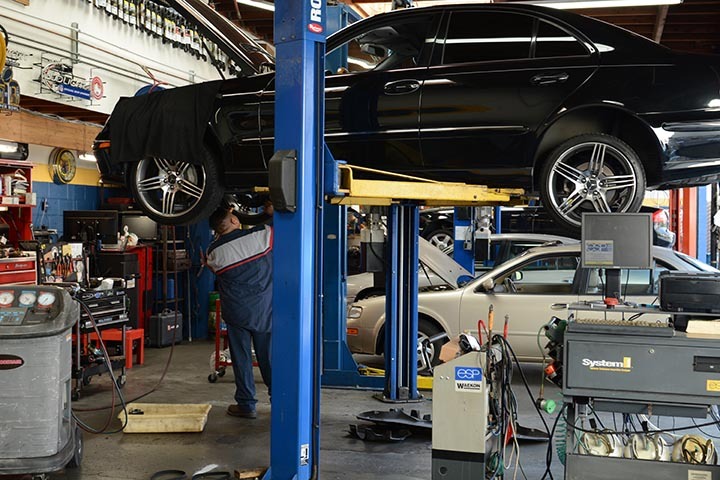 We provide full auto diagnosis, trouble shooting and repair with the experience to find and solve the most challenging problems, and with a nation wide limited warranty. 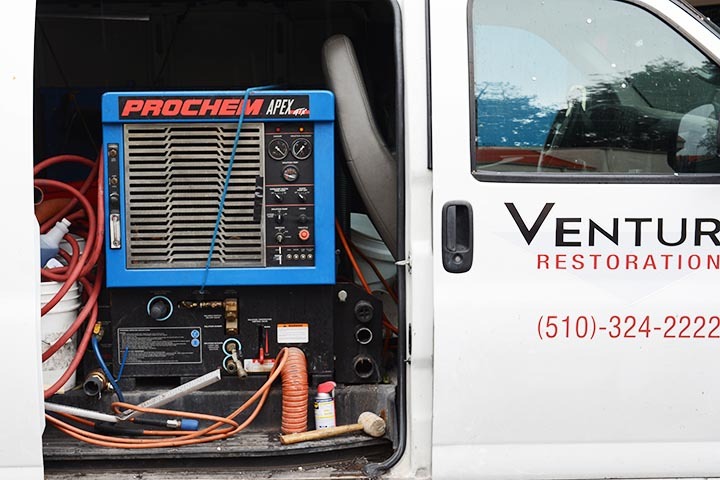 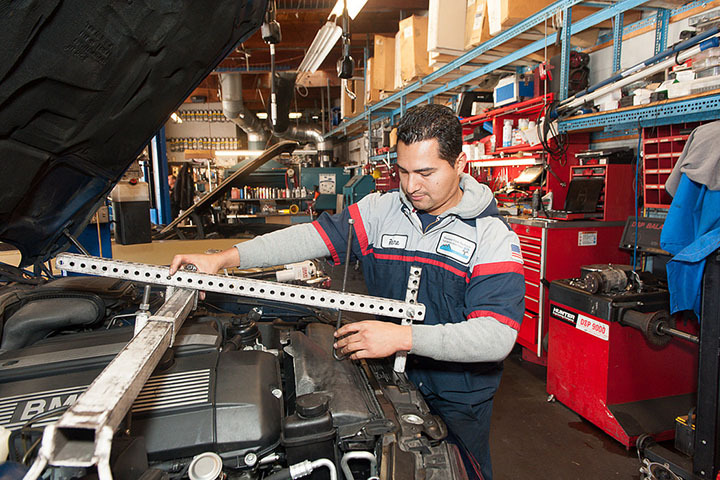 We can diagnose from a small shutter or noise to a total transmission failure. 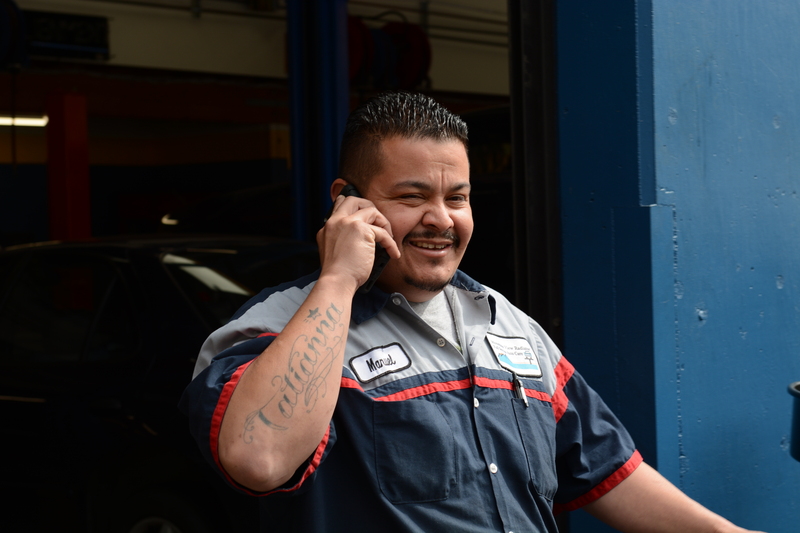 We are fluent in all domestic, Asian and European transmissions. 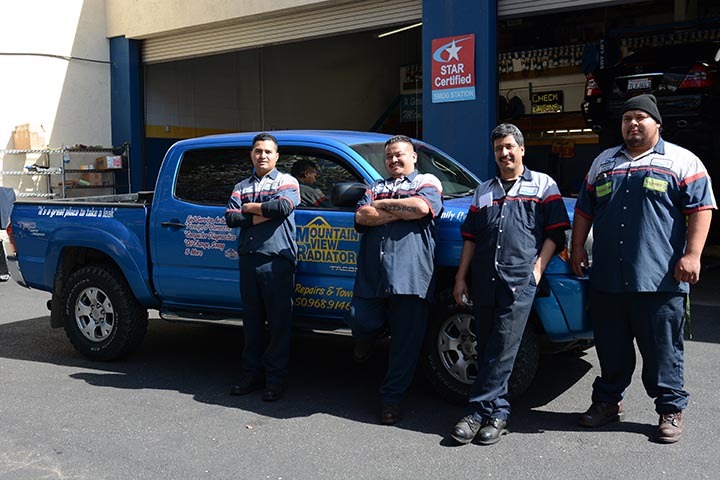 We are fully trained and ready with current specialty tools and equipment to fully diagnose your car correctly the first time. 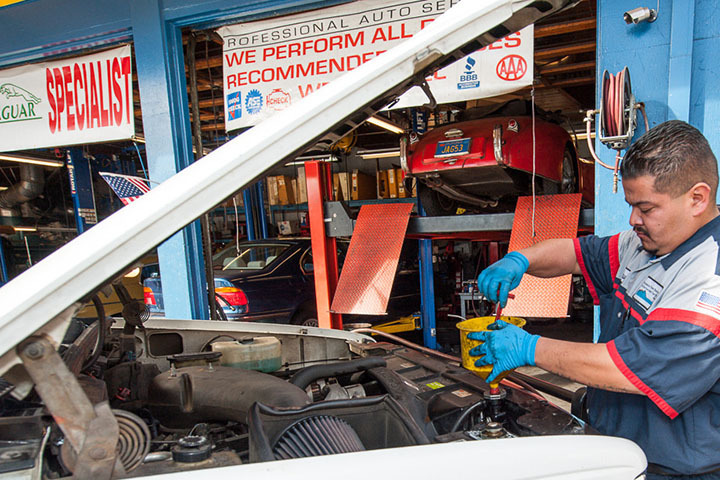 It doesn’t matter how simple or challenging a car problem may be, we are prepared to identify the problem and to solve it. 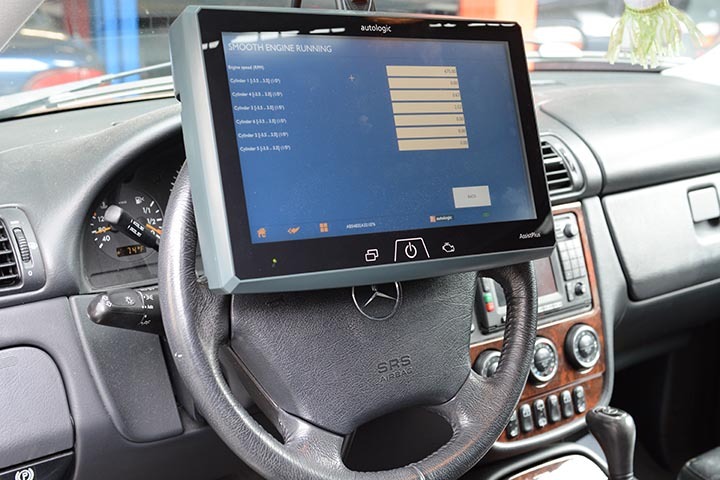 Our scanners are manufacturer provided and up do date, such as DRB3, Tech-2, IDS and more provided by manufacturers such as Ford, GM, Chrysler, etc. 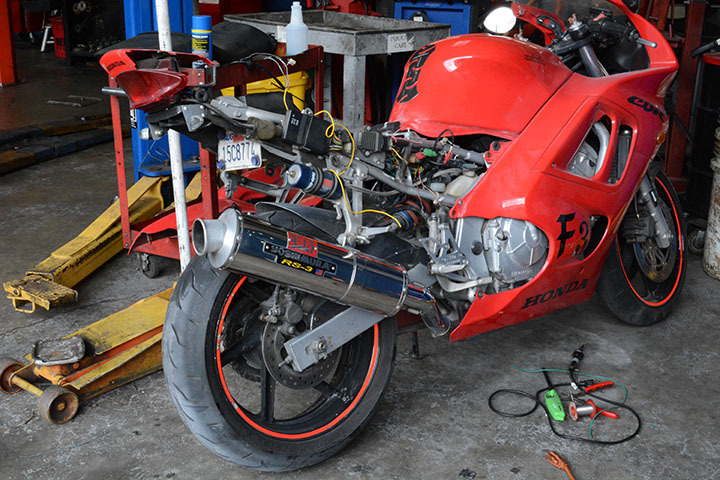 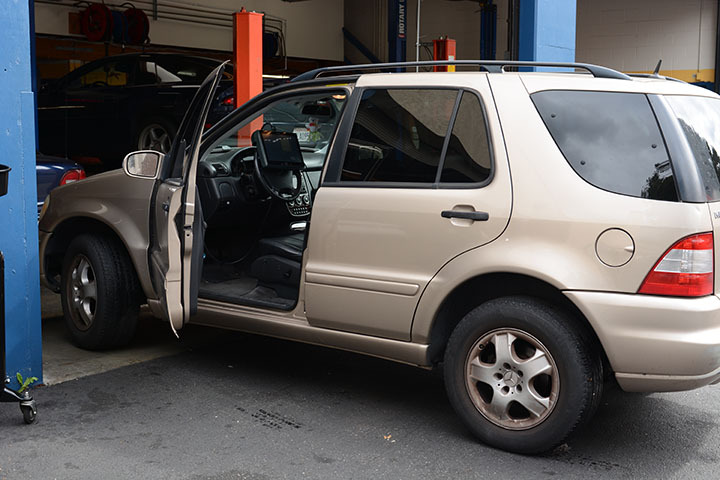 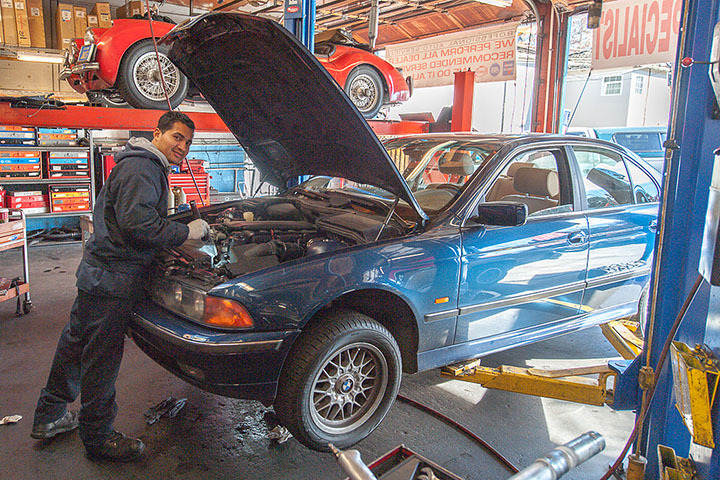 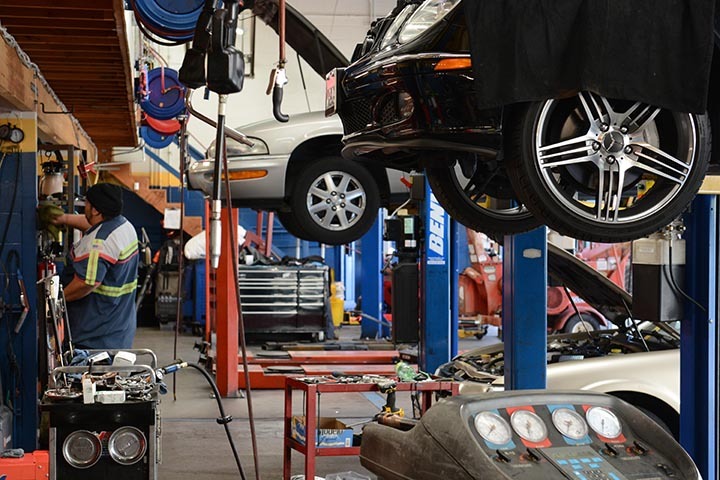 Typical auto motor repair includes head gaskets, valve cover gaskets, timing covers, water pumps, thermostats, fuel pumps, power steering pump, alternators, belts and hoses, all critical for a proper vehicle performance and functioning. 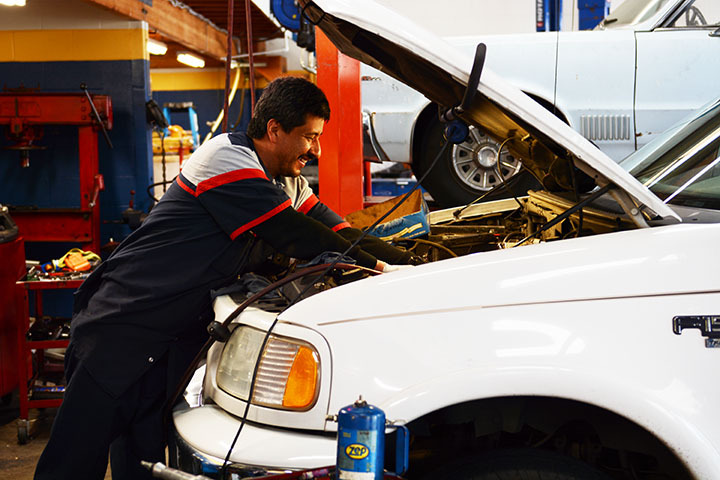 Whether it’s a fuse or a short, we can find and repair all electrical problems in a timely and costly effective manner. 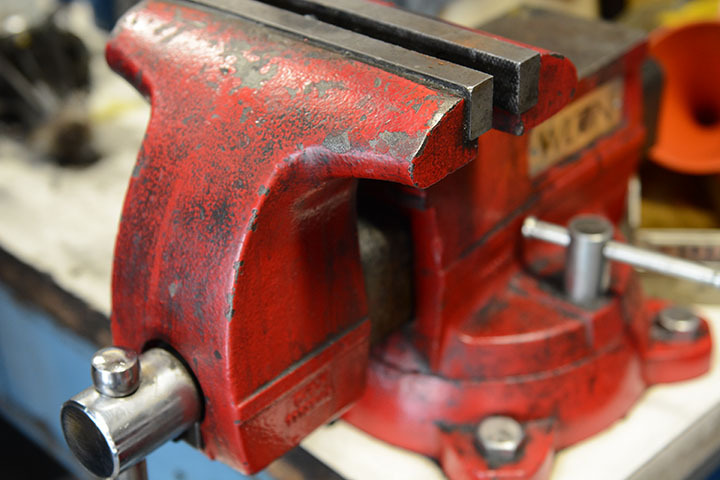 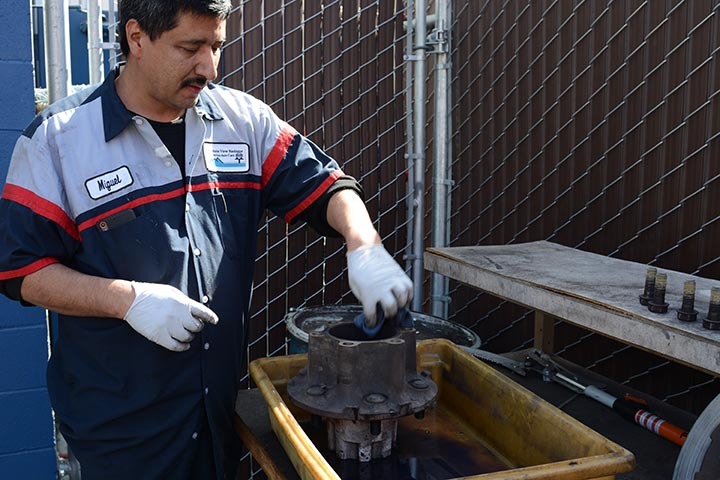 Our brake repairs are done with quality brake pads, shoes, rotors and drums to assure proper function and most important, your safety. 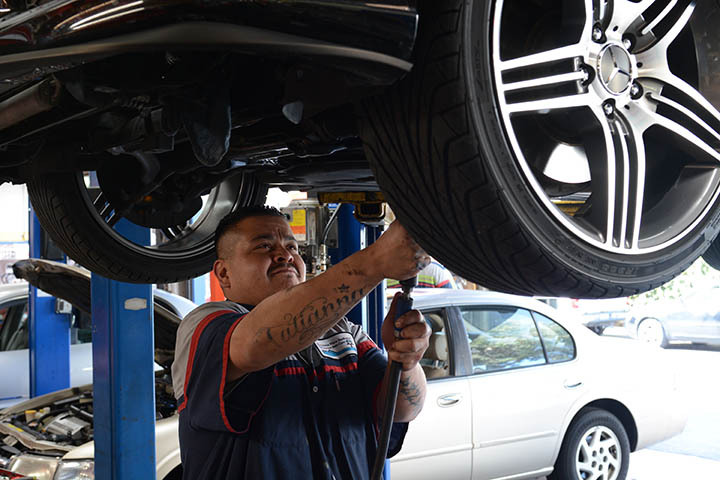 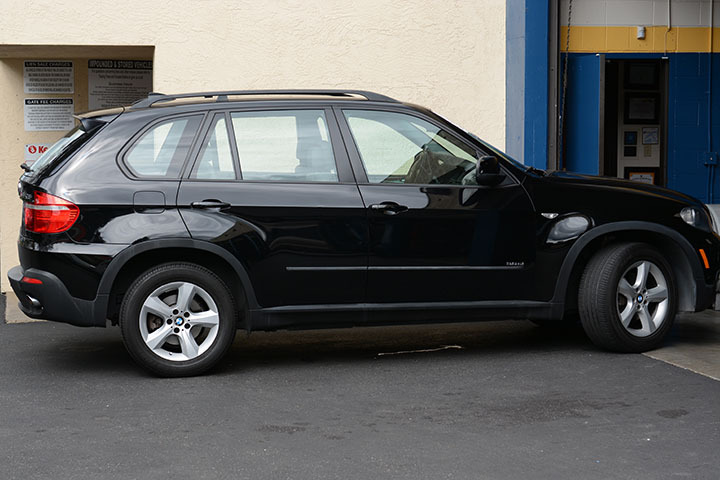 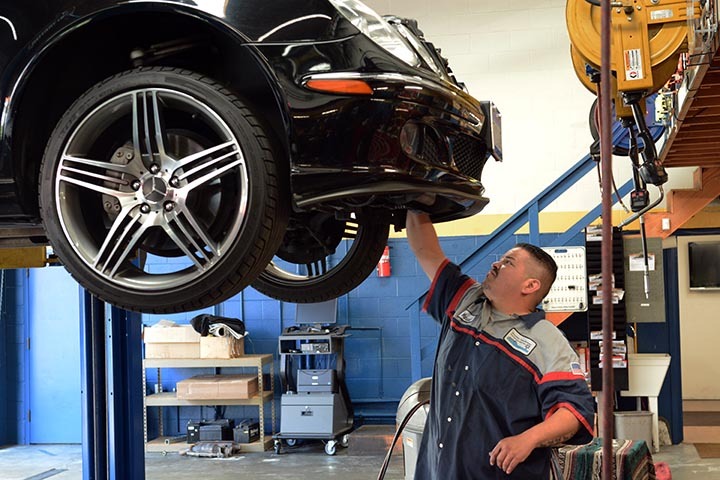 Suspension wise, we make sure that the car or truck will drive down the road and in line with your needs. 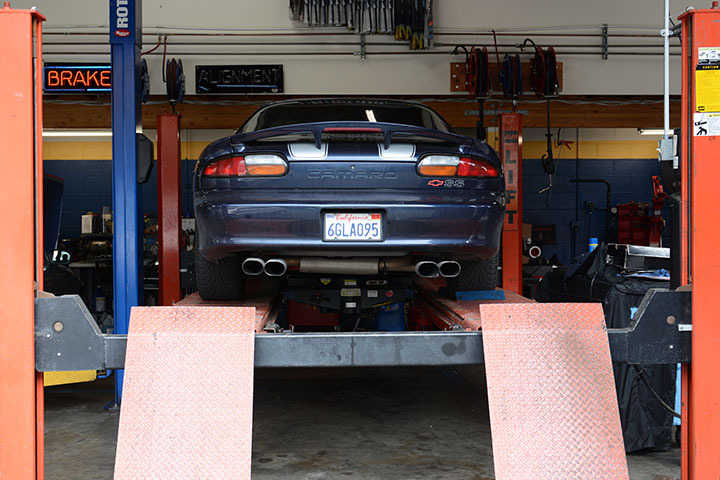 We know that suspension can be from standard to sporty to high performance to heavy duty for work. 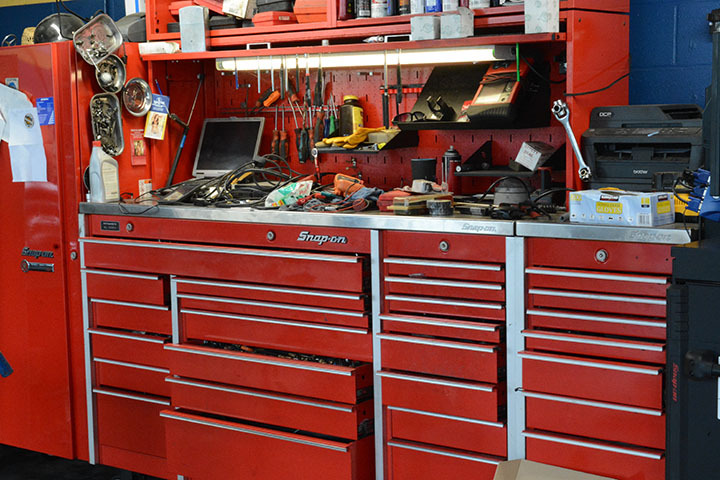 There are many options and brands, we will advise you so you can make a well informed decision. 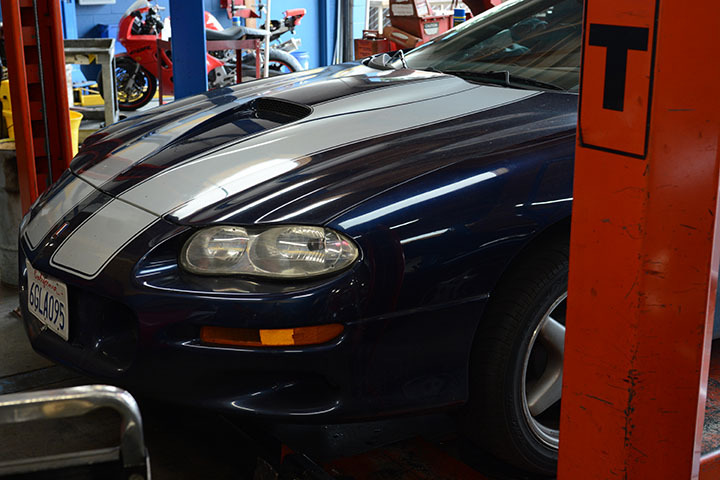 Usually what fails in fuel injection systems are fuel pumps, fuel filters, fuel injectors for both gasoline and diesel driven vehicles. 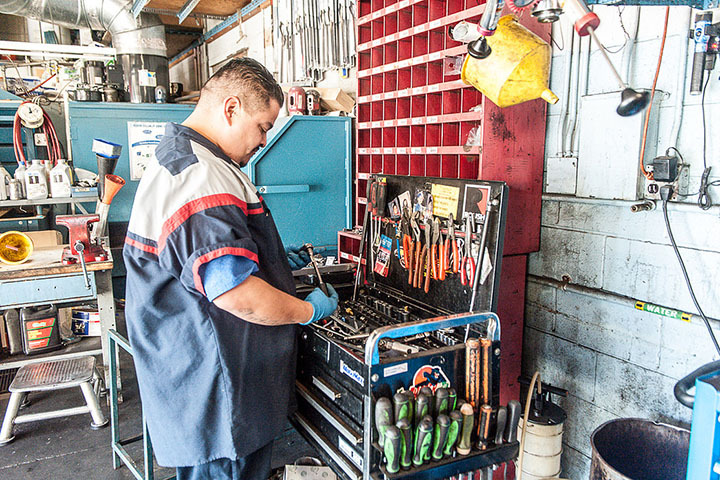 We have as much experience in diesel motors as in gasoline motors, we’re all well versed with repairing diesel motors. 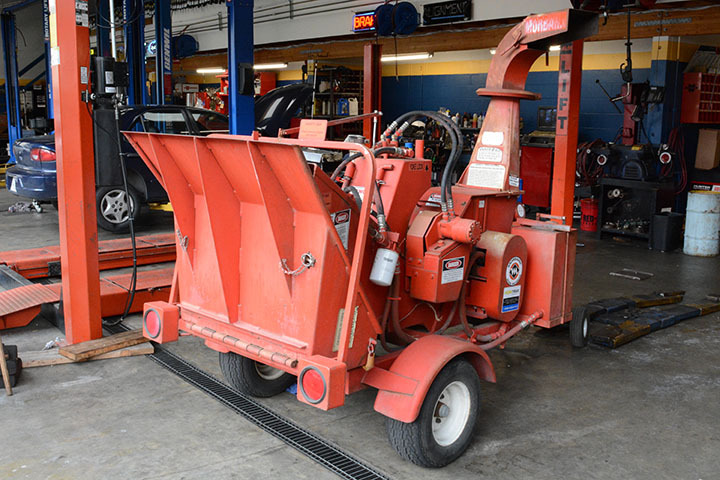 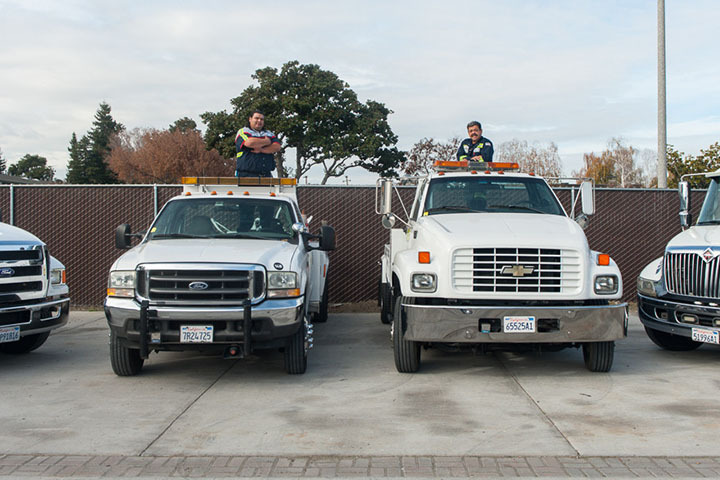 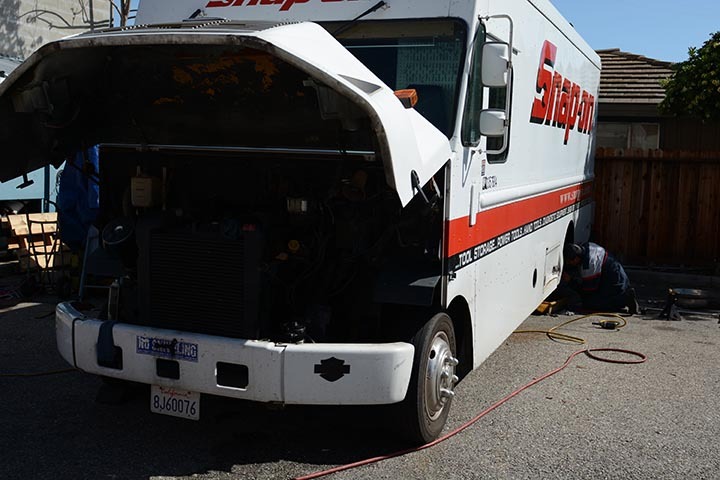 We have our own fleet of Tow Trucks that we service and maintain ourselves.